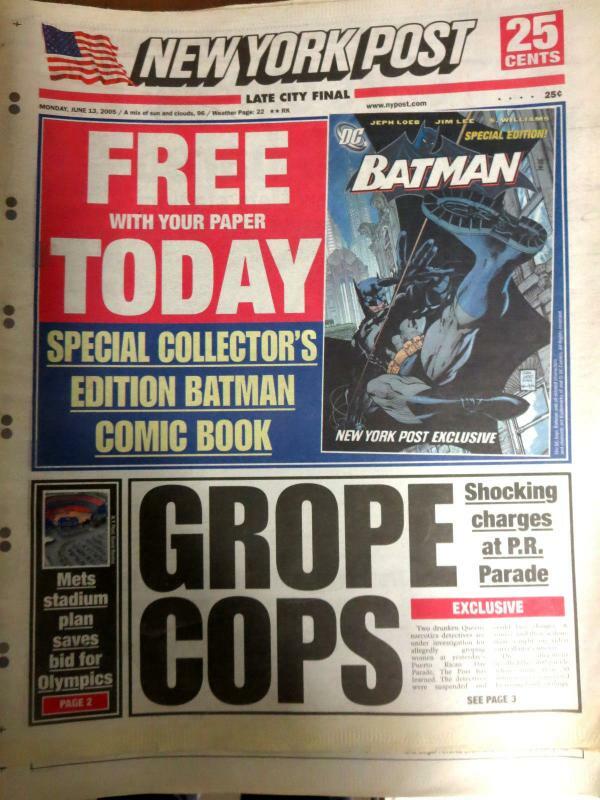 For this listing, you'll get 15 copies of the June 13, 2005 issue of _New York Post_. 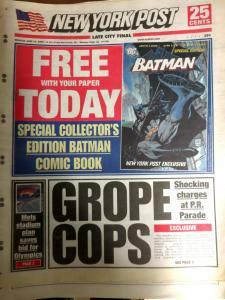 That issue included a free Batman comic as part of the advance publicity of the then-upcoming film _Batman Begins_. 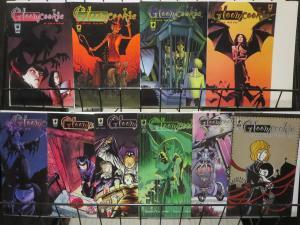 Sadly, we do not have the comic, but for the people that do, and are missing the actual issues, here's your chance. The newspapers are in good condition with slight yellowing at the edges. 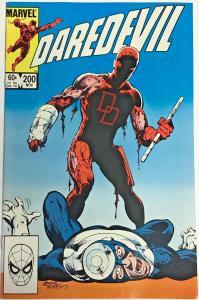 on thickness) or 60 comics or 25 magazines FOR THE SAME $42 SHIPPING. 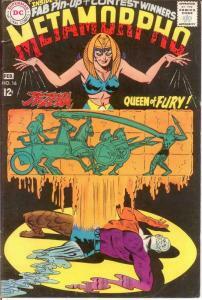 on thickness) or 60 comics or 20 magazines FOR THE SAME $52 SHIPPING. 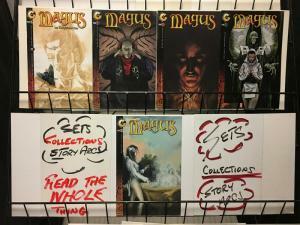 MAGUS (1998 CL) 1(all 3),2,Enlightened COMPLETE STORY!